Please see below an update from the organisers. 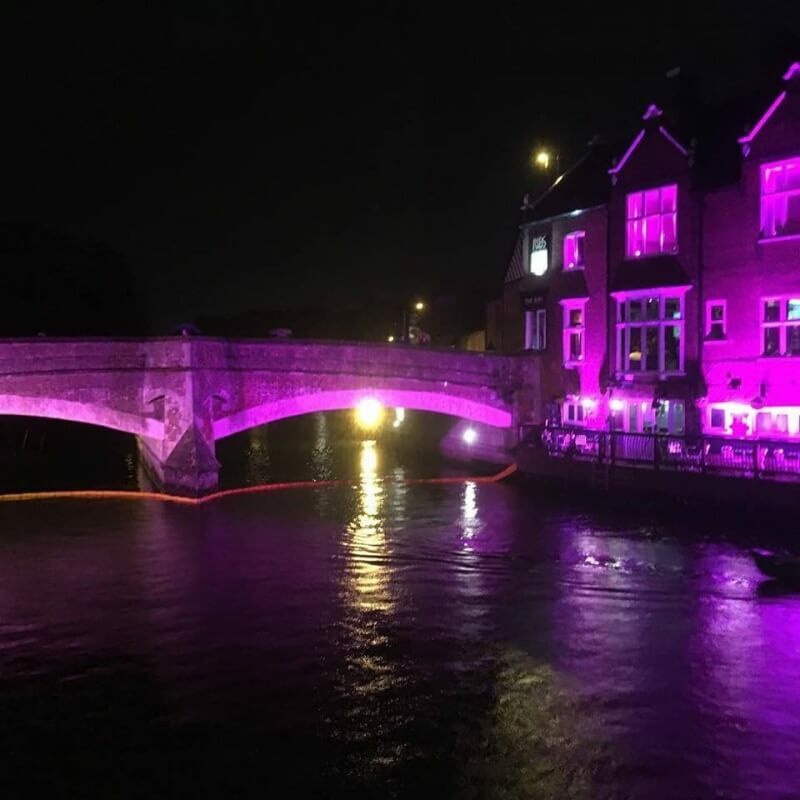 A magical night was had at the first ever River of Light event on the 8th March. 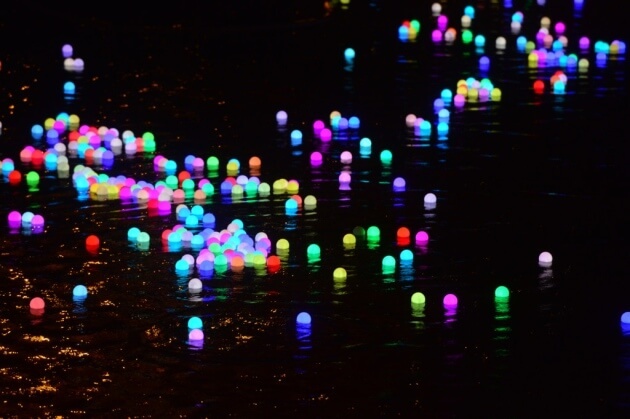 The river Wensum in Norwich glowed with over 1000 bright light changing orbs, all released in the stretch of river between St Georges Bridge and Fye Bridge in the city centre. The lights represented Love, Hope, Memories and Wishes for those affected by cancer, with people attending paying tribute to their loved ones, special memories were shared and dedications read to the crowds. The Sheriff of Norwich was in attendance and marked the start of the spectacle releasing the first light into the water. All lights were marshalled throughout the event and removed from the water by the kind group at the Broadland Paddle Sport Club. The evening entertainment was compared by our wonderful friend Chris Bailey and photographed by trustee Julia Holland. With thanks to Norwich Inns who supported the prize draw ticket sales through their establishments, and all other businesses and individuals too. Thanks to Archers Butchers, Nannies Cakes, and Gourmet Coffee for keeping us fed and watered on the cold and wet evening. With huge thank you to all the volunteers who turned out to help, we couldn’t have done it without you. There were 22 prize winners from the draw, all have been contacted directly. Hosted by Ribs of Beef, supported by Norwich Inns members, Broads Authority, Pub and Paddle and Freedom Boats.